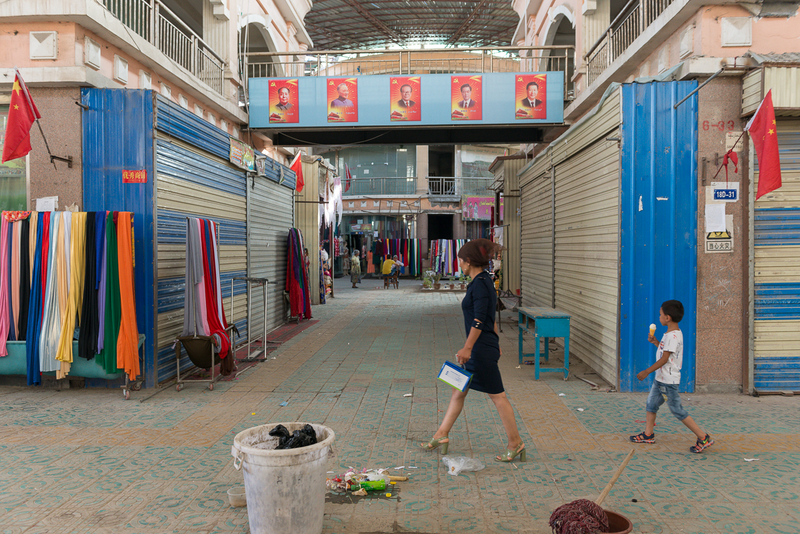 Political re-education camps in Hotan (in Chinese, Hetian) prefecture, in northwest China’s Xinjiang region, face such severe overcrowding that authorities have been forced to relocate hundreds of Uyghur inmates at a time to alternate facilities, according to a local fireman. 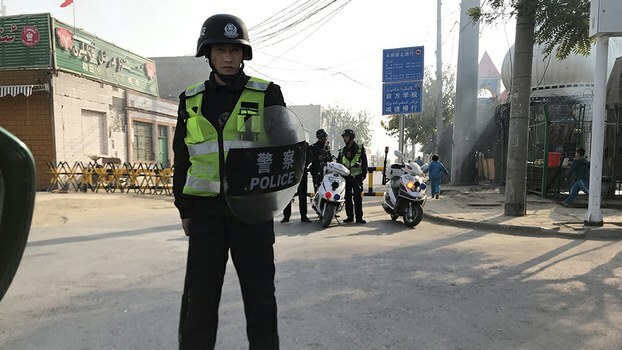 According to a staff member of Hotan’s Qaraqash (in Chinese, Moyu) county fire brigade, two re-education camps in the Gong Ye Yuan Qu ethnic Han Chinese settlement were so overcrowded in November that hundreds of inmates were sent in a convoy of trucks to a separate camp at the county railway station. 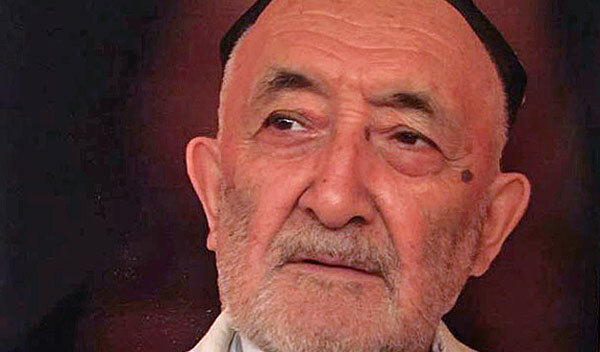 As many as 640 Uyghurs were sent to the railway station camp, he said, in trucks carrying “30 to 40 people” each that were escorted by the county fire brigade’s search and rescue vehicles. 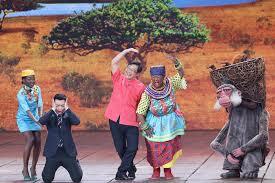 “The people from the two different camps were transferred to the Railway Re-education Camp,” the fireman said. 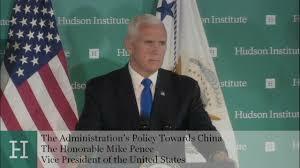 While he was unable to provide an exact number of detainees held at the Gong Ye Yuan Qu re-education camps, the fireman estimated that each facility holds several thousand inmates—numbers similar to what RFA has uncovered through previous reporting on camps throughout the Xinjiang region. Earlier this month, sources told RFA that detention centers in Korla (Kuerle), the seat of central Xinjiang’s Bayin’gholin Mongol (Bayinguoleng Menggu) Autonomous Prefecture, are “completely full” and have been turning detainees away because they could not accommodate them. Naman Bawdun, the former head and Communist Party secretary of Bashawat village, in Korla’s Awat township, said that during the course of a few days last month he had joined around 1,000 people awaiting health checks at the city’s main hospital, ahead of being admitted to re-education camps. The friend described cells that had previously held eight people now accommodating 14 inmates, who “were not allowed pillows” and “had to lay on their sides because there was not enough room to lay flat,” let alone space to turn over or stretch their legs. Central and regional authorities do not provide information about the size of the camp population to local Communist Party cadres, members of local police forces, and other lower-level organizations involved in maintaining the system. 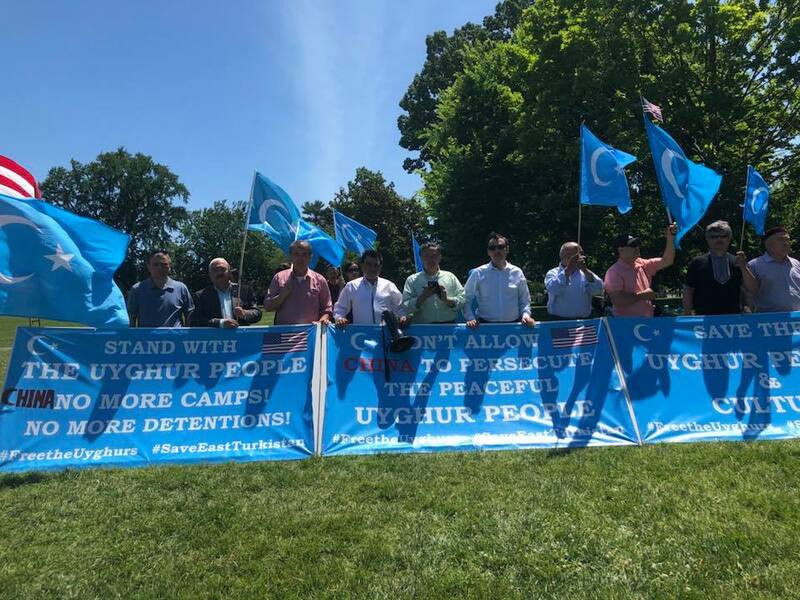 Earlier this week, a security official with knowledge of the detention system told RFA that around 120,000 ethnic Uyghurs are currently being held in re-education camps in Xinjiang’s Kashgar (Kashi) prefecture alone. 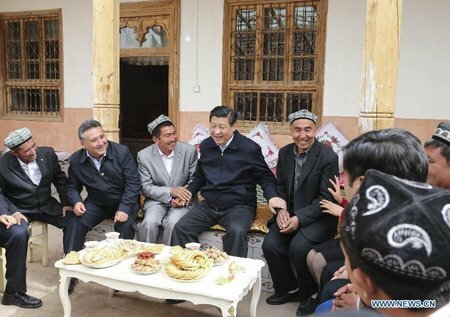 Wang said estimates of the total number of people who have spent time in such centers in Xinjiang, which has a population of about 22 million, ran as high as 800,000. “It’s just like a black hole which people are added to and don’t get out of,” she told The Guardian.